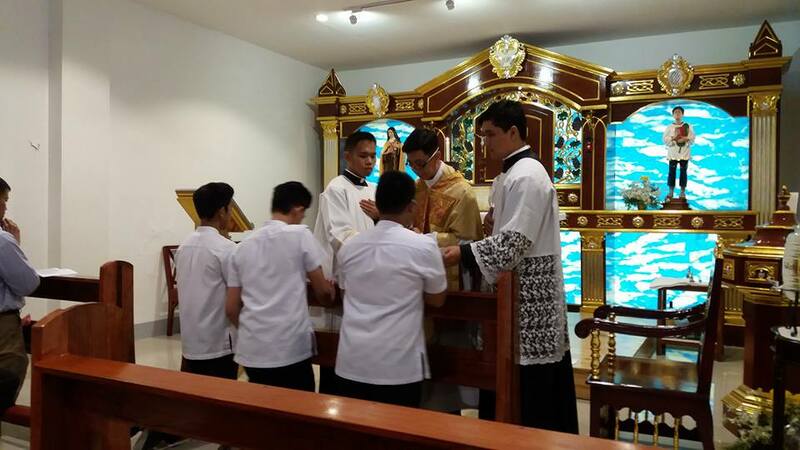 ... and in the Philippines, Mons. 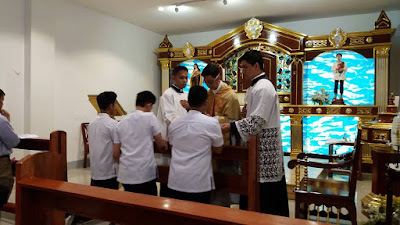 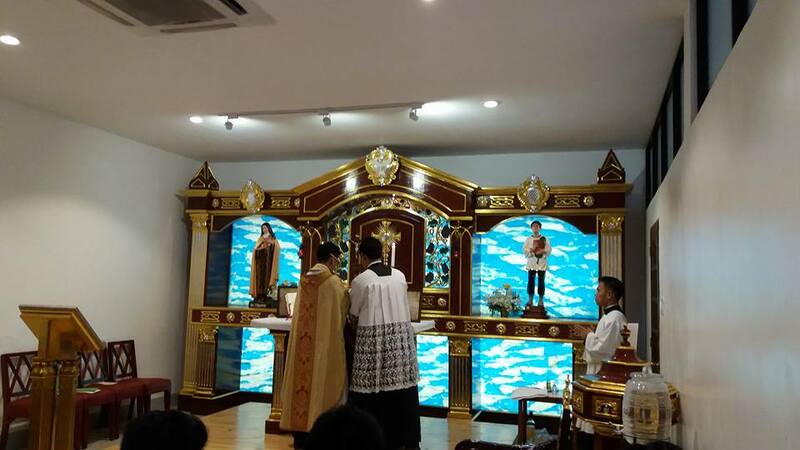 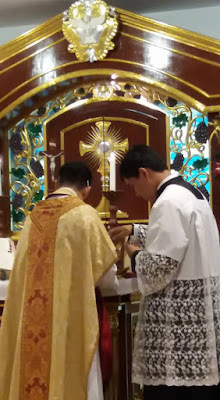 Joseph Tan, media liaison of the Archdiocese of Cebu, celebrated Mass in the usus antiquior at the Adoration Chapel of Our Lady of the Sacred Heart Parish in Cebu City, on the day of his 26th anniversary of priestly ordination; this was his first time celebrating in the Extraordinary Form. 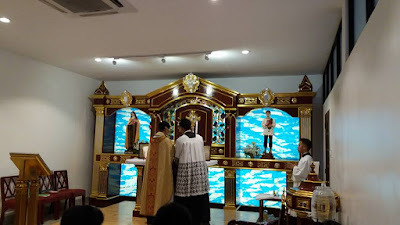 Ad multos annos!